Introducing the Endurance Chronograph from LIMES, which is one of only a handful of automatic diving chronographs that can withstand a pressure of 100 ATM, the equivalent of 1000 meters of water-resistance. 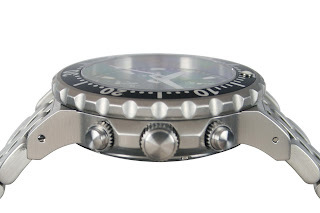 Its robust 15.5mm thick German built, ICKLER divers case has: a unidirectional rotational divers bezel with a black 60min. dive-time scale and a luminous dot at 12o’clock, as well as screwdown crown and chrono-pushers that guarantee high degree reliability. 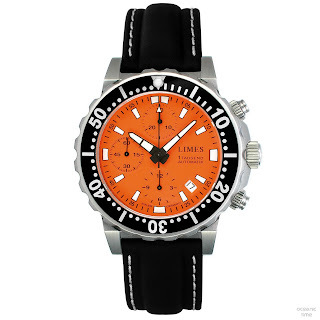 Below an anti-reflective coated Sapphire crystal is a matte black or orange dial sporting large luminous hands and dial markers that have been designed to allow excellent readability in even the poorest light conditions. 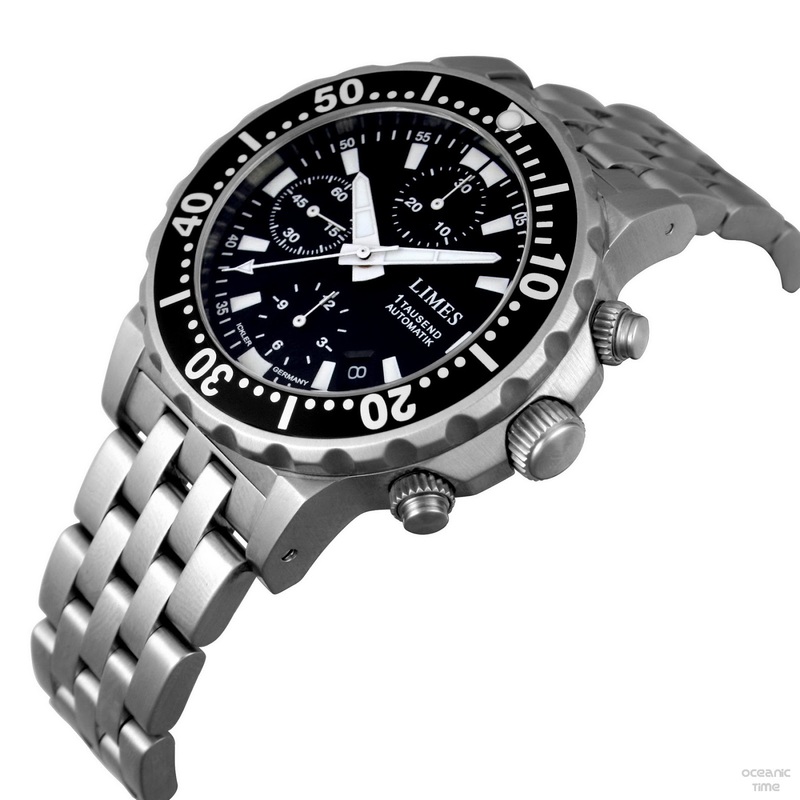 Powering the Endurance Chrono is Swiss automatic chronograph movement, the ETA 7750 Elaboré that guarantees high precision and reliability. A choice of rubberized leather straps and a Stainless steel bracelet with divers safety clasp and fold-out extension are also available for the watch. The LIMES Endurance 1Tausend Chronograph is riced 1740€ or 1462€ if you’re outside the EU. 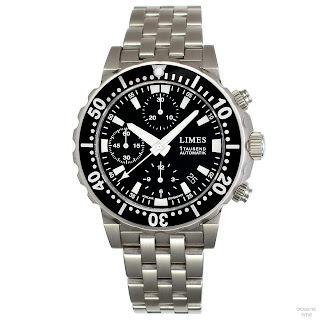 It can bought directly from LIMES. 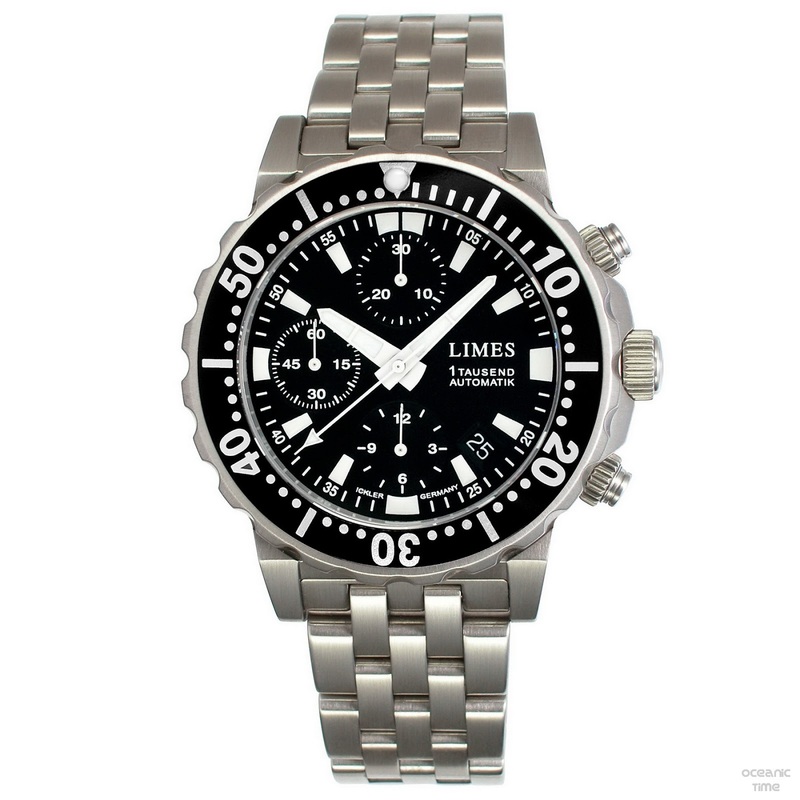 Please follow the link embedded below for more on this and other divers models from the LIMES Endurance family. 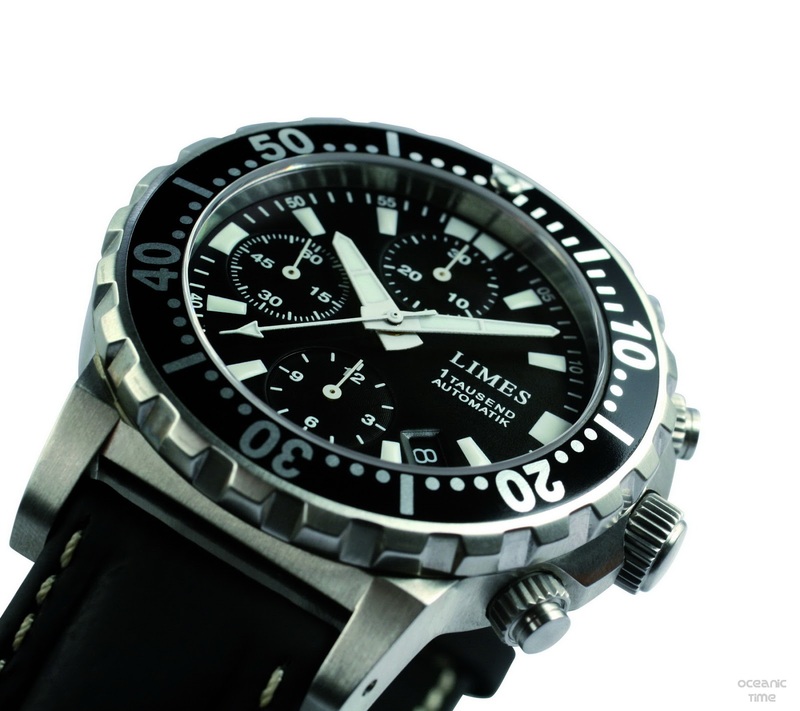 Whether a fan of LIMES or simply wanting to see what the Endurance family of divers made of – some recommended reading: the ENDURANCE II my in-depth review of the Endurance LEVIATHAN.